The Town of Rainy River is facing a potential doctor shortage and will require locum coverage in order to keep the Emergency Department open at the Rainy River Health Centre. 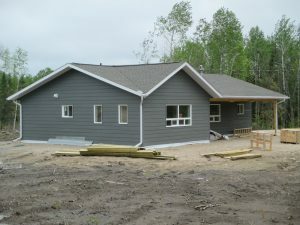 To maintain access to quality medical care and 24 hours emergency services for residents in the West Rainy River District, the Town endeavored to create an inviting Locum Residence. 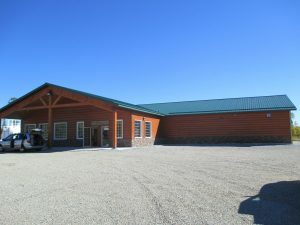 SCE was happy to assist the Town in developing this project by providing design, tender, inspection, project management, and contract administration services. Develop a beautiful, comfortable unit, that takes advantage of the river setting. The unit shall feature large windows, a fireplace and outdoor living space. The building shall be fully furnished with a well appointed kitchen and amenities such as satellite tv and high speed internet. Local workmanship and materials to be utilized as much as possible. 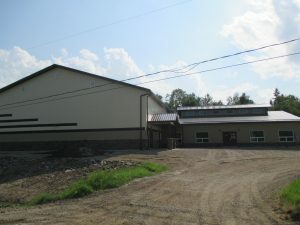 SCE was happy to assist the Town of Rainy River in completing this project by providing design, tender, inspection, project management, and contract administration services.